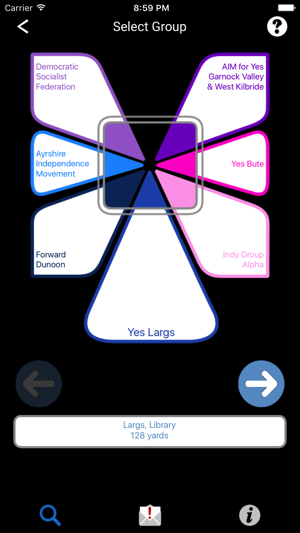 The NYR IndyApp is a networking tool that allows all autonomous grass-root groups around Scotland to work together and share resources, experience and campaigning ideas. It facilitates mentoring and mutual support among pro-Indy enthusiasts, encourages new groups to form and dormant groups to reform. It has been designed to encourage activist participation through increased membership of each of the local groups that make up the backbone of the grass-root Scottish Independence movement. - Enter your postcode and search for your nearest local pro Indy grass-root groups. Town, Group Name, Web and google map search facilities are also available. - View each group’s profile, meetings, campaigns & events on their public ‘front door’, Browse all participating group locations on an interactive map of Scotland and go direct to any ‘front door’. - Make easy contact directly with the groups of your choice for more information or to join and be warmly welcomed into the grass-root Yes movement. 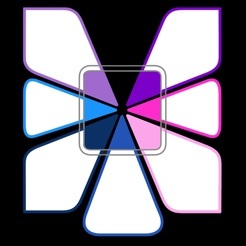 -Once a user joins a group or groups they have access to IndyApp private messaging. This allows communication between group members individually or individuals to the entire group. -IndyApp requires minimal user information to register. Name, Email and first half of post code. 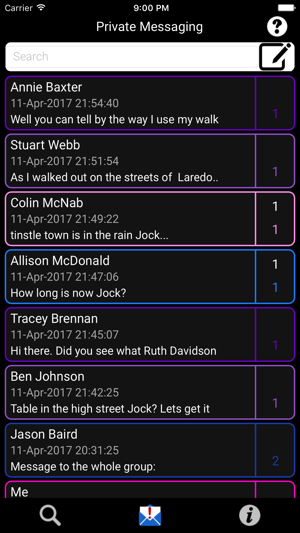 -The IndyApp has been designed to give each user complete control over their private information on the platform, up to and including the ability to delete themselves and their stored private information completely from the app at any time. - Added Push notifications to private messaging. - Fixed a bug where an extra space at the start or the end of the input will not find a postcode, name or group. - Added the possibility of using the whole postcode in the search, even if no space is provided. 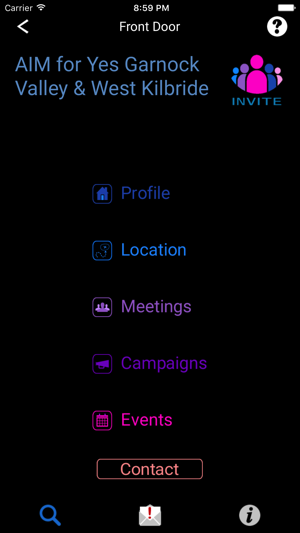 - Changed the swipe motion when selecting Events and Meetings. Now instead of having to swipe and then choose ‘More’, a single tap will show the menu directly, making the app more usable. - Changed the swipe motion in Primate Messaging’s thread selection. Now instead of having to swipe to see a thread content, a single tap on the message area will show it. 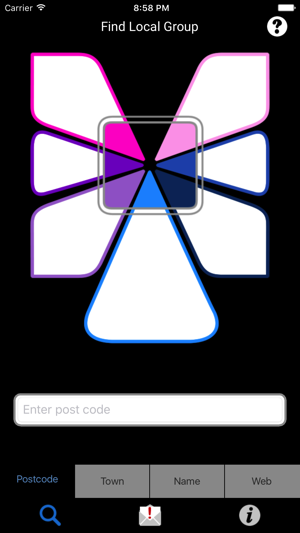 A single tap on the thread’s message counters will show a menu for the thread. - Changed the swipe motion when selecting primate messages inside a thread. Now instead of having to swipe and then choose ‘More’, a single tap on the message area will show a menu for the message. -Due to the previous changes, the double-tap to copy the text to the clipboard and/or open the browser if a URL is present has been replaced for options in the context menu. ‘Copy Text’ will copy the text, and if there is a URLin the text, the menu will also include ‘Open URL’. These menu options only appear in context menus for Private Messaging, Events and Meetings. Everywhere else still use the double tap to copy text or open URLs. - A search field has been added to the selection of recipients when composing a private message in order to search individual people in large groups.